Colin Frank is a Canadian percussionist, composer and electronic musician born in Ottawa. Trained orchestrally, but influenced by a variety of genres, Colin specializes in contemporary music. 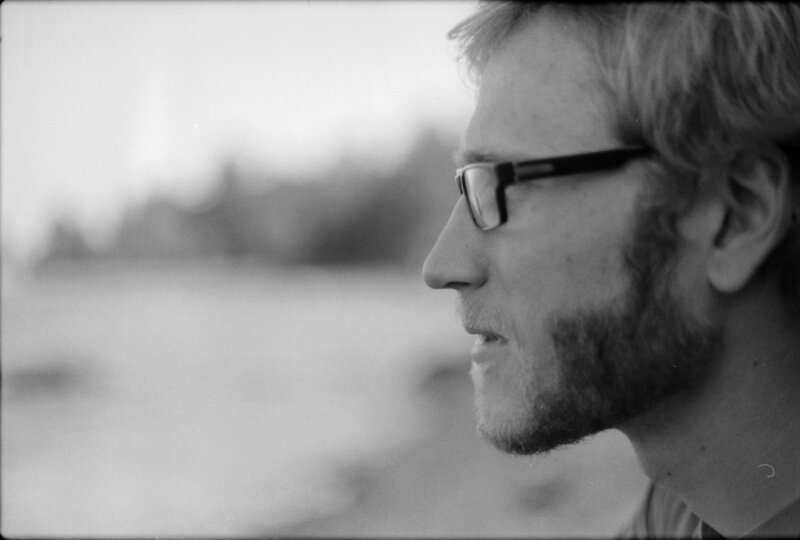 A double major music graduate from McGill University and having studied electronic music at the Institute of Sonology (NL), Colin has performed with the National Youth Orchestra of Canada, the Sonology Electroacoustic Ensemble, the McGill Percussion Ensemble and the McGill Symphony Orchestra. His compositions have been presented internationally by The Red Note Ensemble (UK), Lights Out Listening Group (UK), 315 Ensemble (UK) and Framework Radio (online), among others. Colin is an active improviser, having built and played electronically extended percussion in the Oorsprong curators series (NL) and the CTM festival’s Hacklab (DE). He has performed and composed in festivals including the Nief-Norf Summer Festival (US), the Summer Institute for Contemporary Performance Practice (US), the Bozzini Quartet’s Montréal Creative Music Institute (CAN), the SoundSCAPE new music festival (IT) and the Internationale Ferienkurse für Neue Musik (DE). As a scholar, Colin is interested in interpreting graphic notation, human extension through technology, Canadian history and culture, and multimedia performance practice. He recently has been searching for alternative performance venues in order to bring avant-garde art to a wider audience. Aside from music, Colin enjoys cycling, camping, travelling and good home cooking.